Now includes free domains and WHMCS. 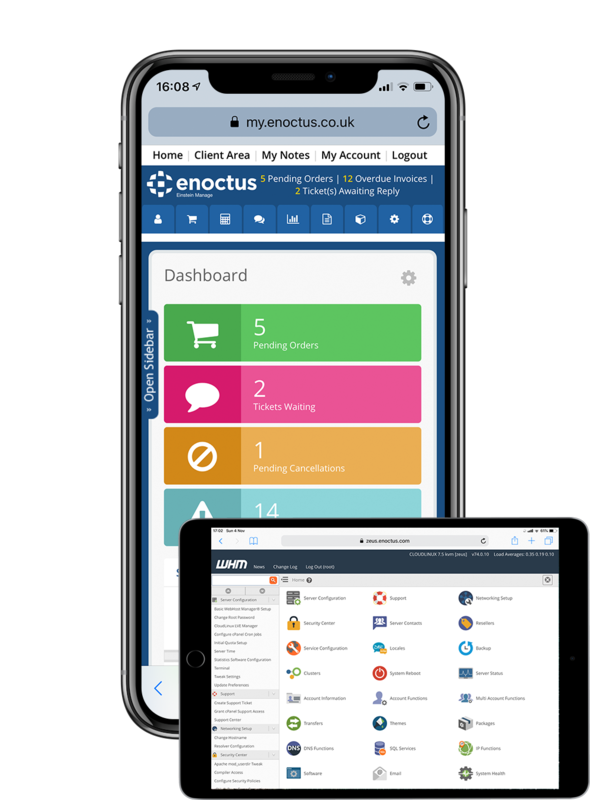 Start a new business with Enoctus. Sell cloud hosting on your website with our fully white label reseller plans. We will even provide you with a domain and a WHMCS license for free to get you started. Even on monthly. It's time we change the game. Ideal for designers and web developers who need hosting space for their clients. Includes all the tools and features you need to kickstart your business. Powered by cPanel/WHM. Running on CloudLinux servers. cPanel & WHM has been the web hosting industry's most reliable, intuitive control panel since 1997. With features like Softaculous build in, it provides the best hosting solution to clients. Let your clients create beautiful, modern and secure websites with ease. Provide your customers with free SSL certificates. We don't just promise secure servers, we guarantee it. After signing up, you can choose to receive a call from our on-boarding team to ensure a super smooth setup. Choose from our datacentres in London, Frankfurt, New York, Los Angeles or Hong Kong. The standard in web hosting billing and automation. 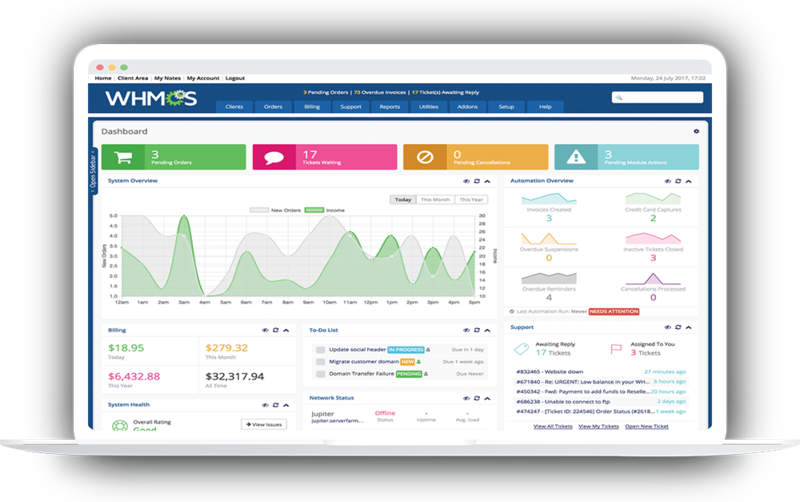 Manage your clients with WHMCS. The industry's leading automation software for web hosting. 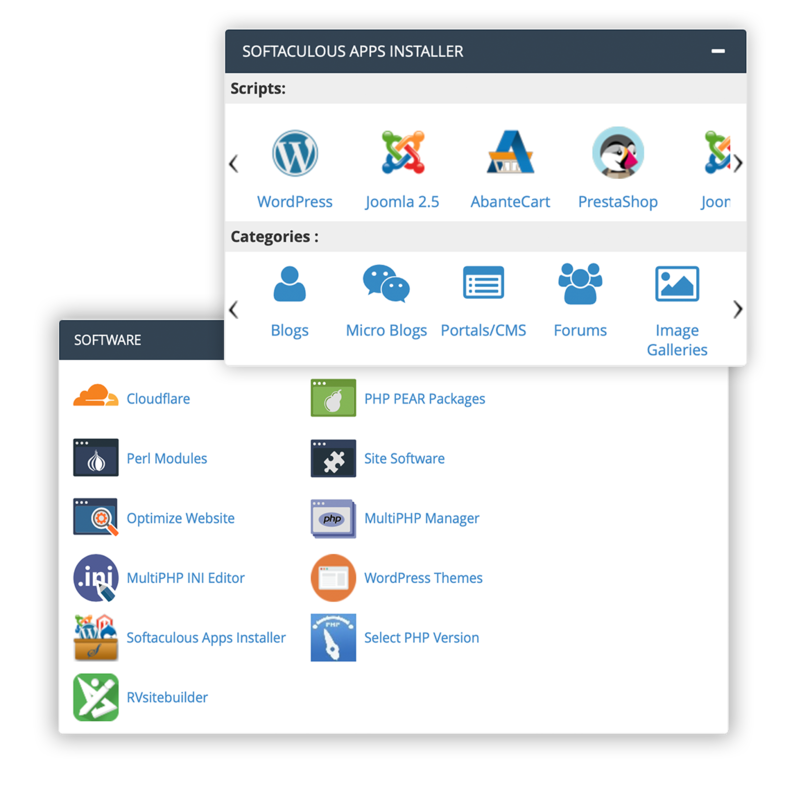 Integrates directly with cPanel. Our experts will configure the WHMCS installation saving you the hassle. 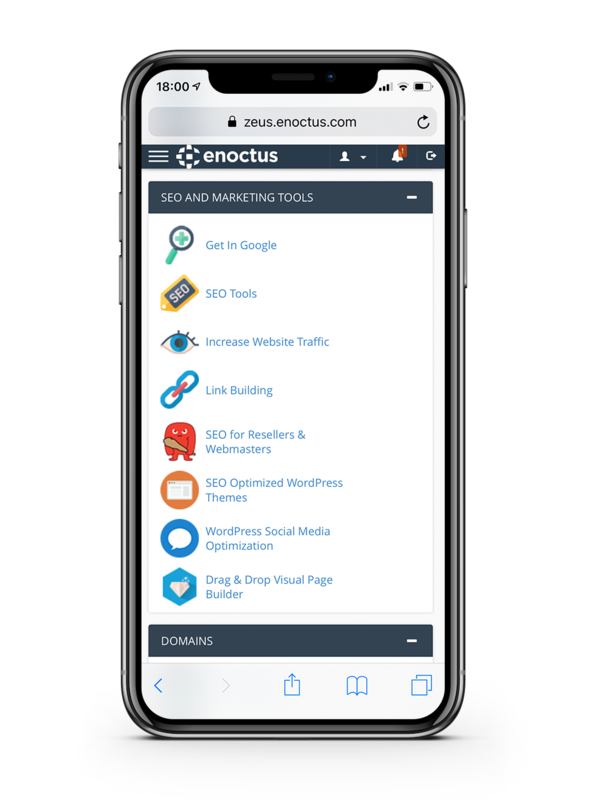 Choosing Enoctus will be the first step in hosting success. The driving elements of our reseller platform. Try our superior reseller hosting for £1 the first month.